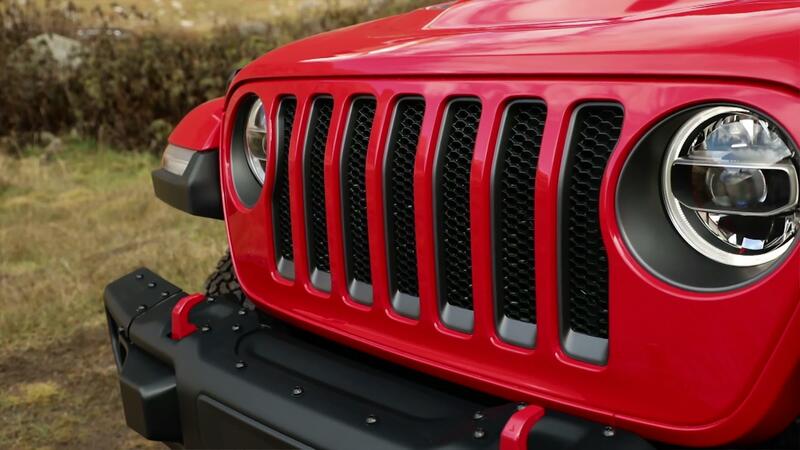 According to documents posted to the JL Wrangler Forums, Jeep is readying a recall for an unknown number of 2018 and 2019 model-year Wrangler SUVs. The issue revolves around the track bar mount, which on some vehicles is shearing off where it is welded to the frame. Since some affected vehicles may be unsold on dealer lots, the automaker has issued a corresponding stop sale. A Jeep spokesperson confirmed to CNET that there have been no reported accidents related to the issue, and Jalopnik reports that Jeep will inspect roughly 18,000 vehicles for the defect, though it believes only around 720 will be affected. As of the time this story was published, the National Highway Traffic Safety Administration had not yet posted this recall to its website. There have been a total of five recalls for the 2018 Jeep Wrangler, including one for a steering shaft that could separate due to improper welding. One 2018 Jeep Wrangler owner in North Carolina posted a video to YouTube, seen above, showing track bar mounts that have completely sheared away from the vehicle's frame. These broken welds may cause severe steering degradation and "can cause a vehicle crash without prior warning," according to a dealer notice that was posted to the JL Wrangler Forum. That owner has said Jeep is replacing his Wrangler, but it's not clear if other vehicles are being replaced or repaired.